Fancy a taste of luxury? Well now you can with our new, luxurious coconut & almond biscuit. Simply stunning, Exceptional flavour combination of Coconut and Almond. A smooth and delicious aftertaste that lingers on your tongue. 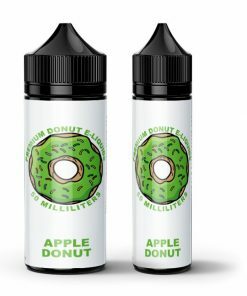 If you are a fan of coconut, this definitely a vape for you to get your hands on! 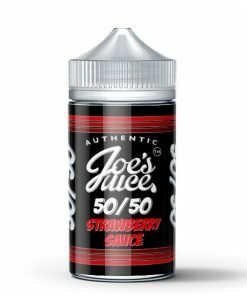 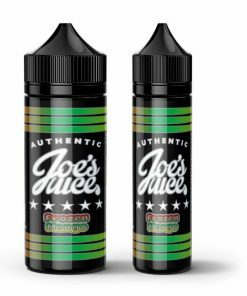 Nicotine Salts work very well in this and do not mute the flavour range that this juice has, the almond is subtle and balanced. This is clearly the work of a flavour genius.